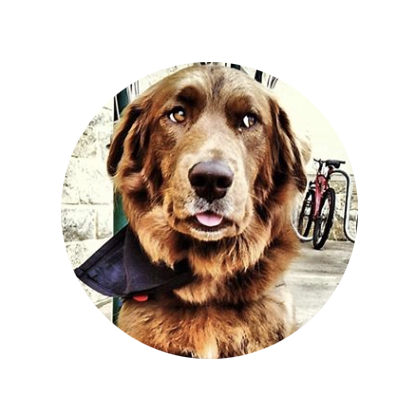 Back in 2015, The Pier's Blake Taylor introduced us to Cocoa The Tour Dog and told the story of the bond between Stick Figure front-man Scott Woodruff and his rescue pet. Three years later, Cocoa still graces the stage with Stick Figure accepting gifts from fans and reveling in the lights and energy. She has a bigger mission, though. Along with the help from her human counterparts, Cocoa and the Stick Figure family have launched an initiative to help homeless pets and pulled in their reggae community to help. Older PostNevada SPCA talking on KTNV about Cocoa! "Get involved and stay connected! Follow me on Instagram!"